Trajectories have been introduced as mechanisms to control the shuffle operation, traditionally important in the study of parallelism and concurrency. A variant, nondeterministic trajectory will be introduced in this paper. It provides more leeway in the control of the shuffle operation. Ordinary trajectories will be obtained as a special case of nondeterministic ones. 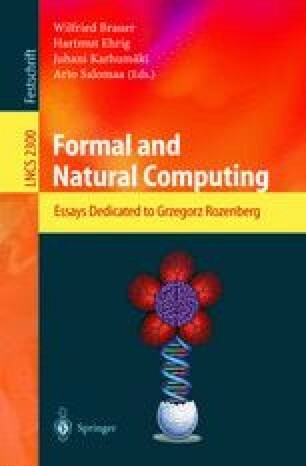 The paper investigates basic properties of nondeterministic trajectories, emphasizing algebraic aspects, interconnections with language theory and the property of fairness.